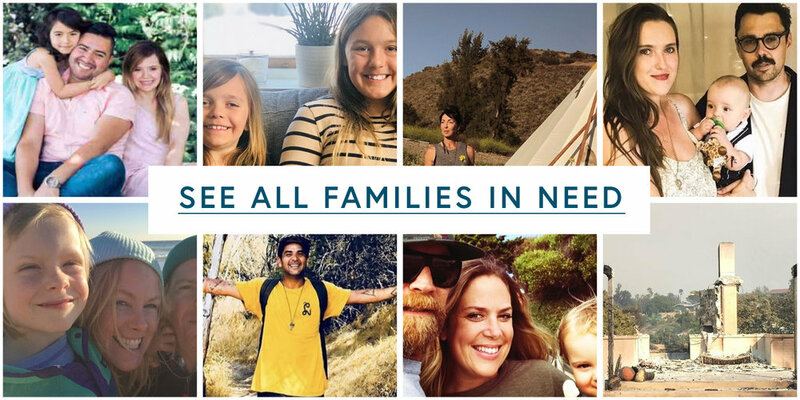 Bringing the Malibu Community together after the Woolsey Fire. Were you affected by the fire? Click above to find relief centers, housing help, emotional support, or offers from brands. Want to find a way to help? Click above to see organizations accepting donations, and other ways you can help. Interested in helping a family in need? Click below to learn more about the adopt-a-family program. Useful information about power, mail pick up, FEMA, and returning home safely after a fire. All giving takes place between the organizations or families in need and the person wanting to give. MalibuLove.org is a resource site only and DOES NOT participate in any handling of monies exchanged or donations of any type.